If resume writing isn’t your speciality, don’t worry - it’s definitely ours. 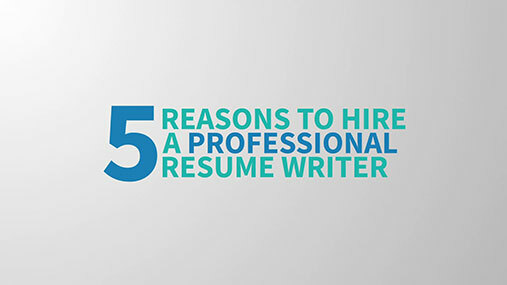 We understand that being good at your job doesn’t necessarily make you good at resume writing. Our professional resume writers are here to present you in the best light for the job you want. A keyword-optimised and ATS compliant resume. 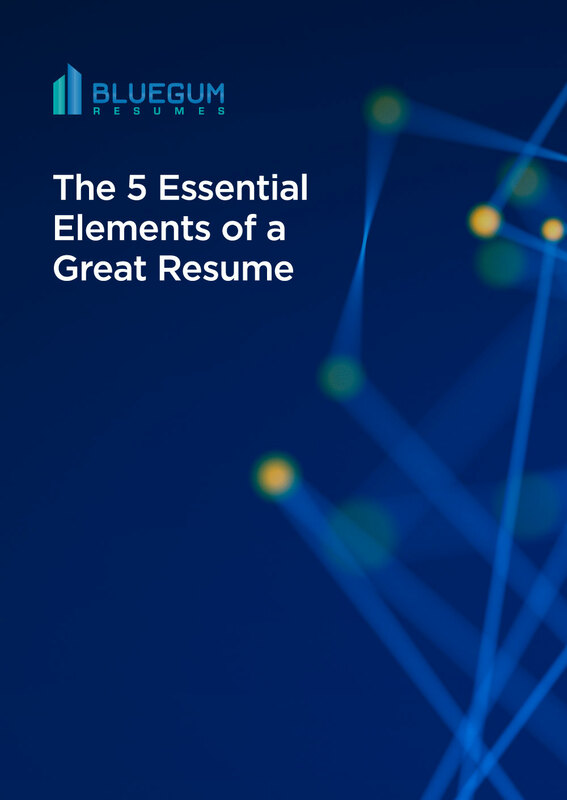 Great resumes need great resume writers. 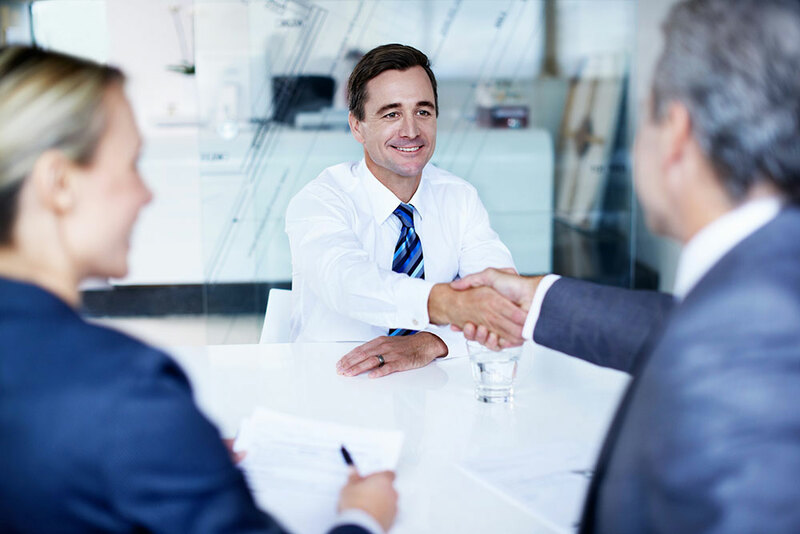 We're trusted to produce the proposal resumes for leading organisations. 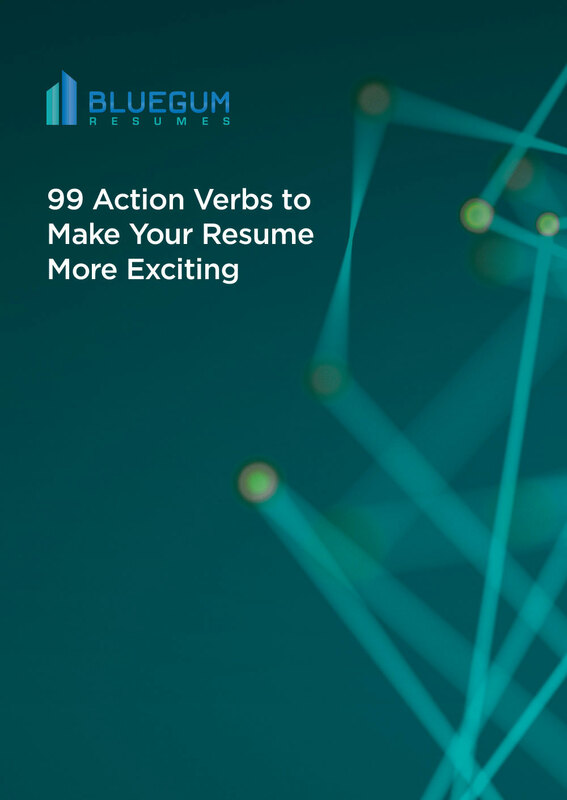 Use our resume writing services to help set a confident, professional tone with your resume, and increase your chance of success. We’ve been writing construction resumes for many years. We understand the demands of the industry and know how to give your resume a confident and professional tone. The future is bright for smart candidates who use their engineering resume to showcase their talent. 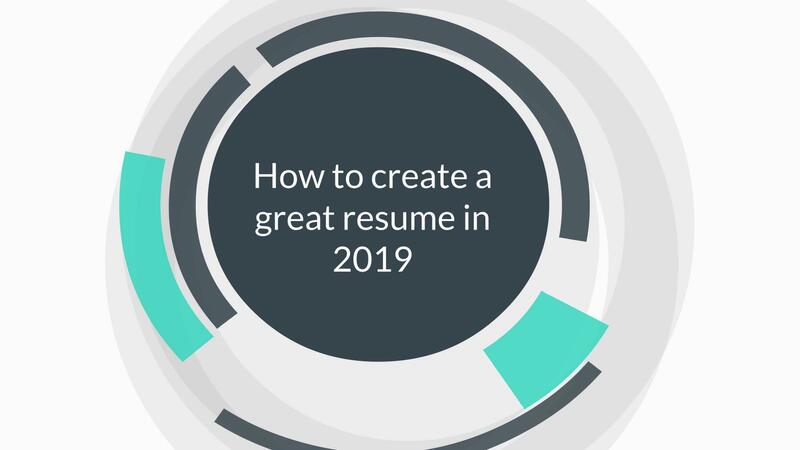 Let us craft a new resume to help you win that coveted engineering job. We have extensive experience in resume writing for jobs in the government sector. We can help you navigate the public sector recruitment maze to win a rewarding role. From legal to marketing and everything in between, we understand the requirements of these vital business functions, and can write you a resume that helps you get the job you want. I never had a resume written professionally before. Looks really good. Thanks for all your help. Thanks again for your work. I was very happy with your service and I will certainly recommend you given the right opportunity. I got the gig up north! Start next week! Thanks for all of your help!! Really appreciate it! Bluegum arranged my resume to the best it could be. It expressed my experience and my ability to the maximum. Now I'm able to apply for jobs with confidence and have the best chance to get appointed. Hi Oliver, Thanks a lot for the documentation. I'm really satisfied with the document you have written. Thank you, Oliver. I am extremely happy with my new resume.